So, here I am, back in Delhi, after an absolutely wonderful 2 weeks in Leh, high up in the Himalayas. 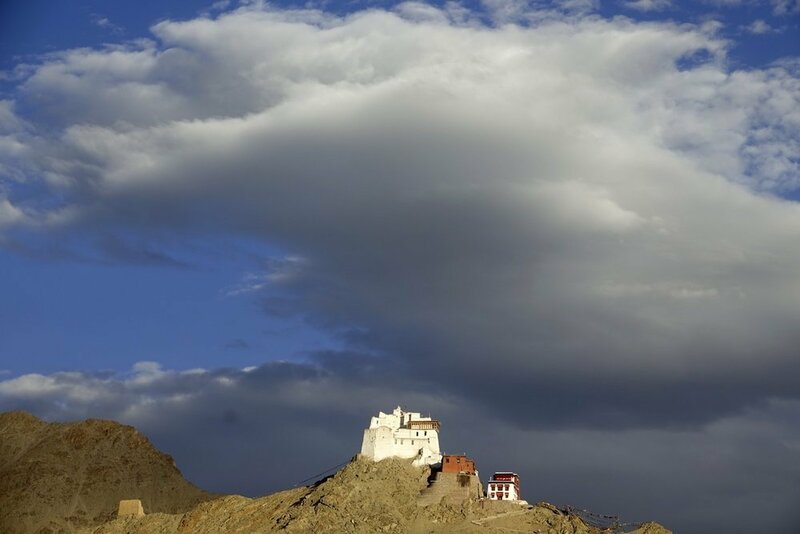 For those of you who know and love Ladakh, you’ll understand my reluctance to leave such a stunning part of the country and such lovely people. 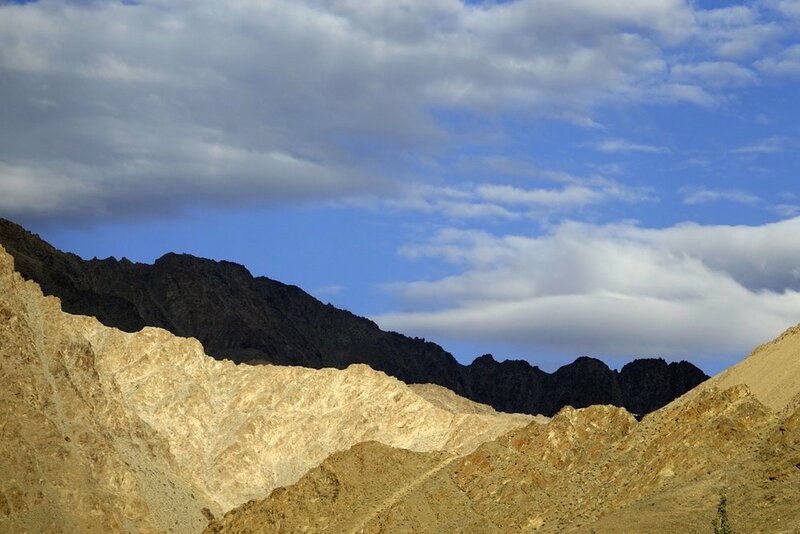 For those of you who have yet to visit Ladakh – well, you’re in for a treat. 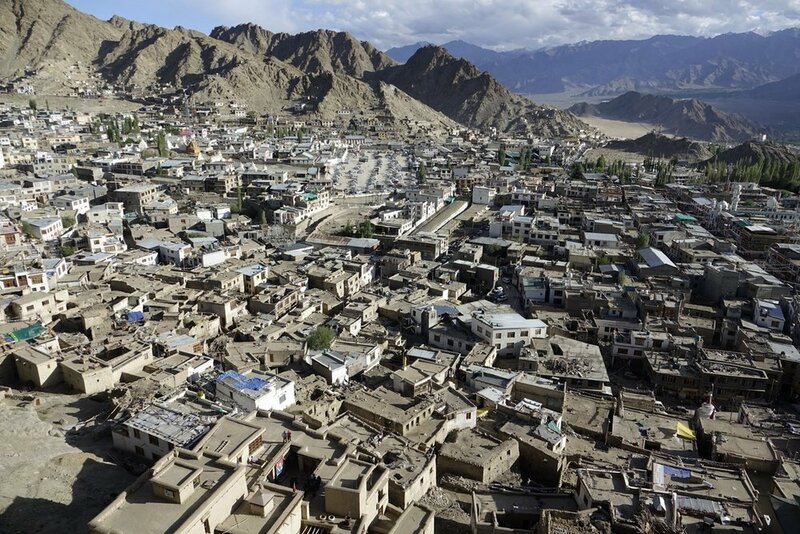 Leh, the capital of the Ladakh region is at about 3500m altitude, so the first day or so there, you have to take it v-e-r-y easy, while your body adjusts to the reduced oxygen levels. I went to Leh to run a half marathon, and for various reasons, I went up super early, and ended up spending 2 weeks in one of my most favourite places on earth. 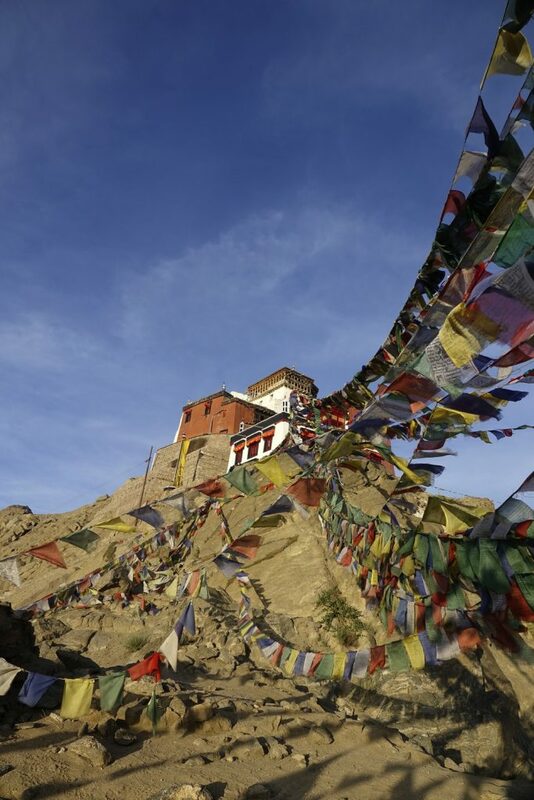 Ladakh is largely Buddhist, so the whole mood and tenor of the place is very different from mainstream India. 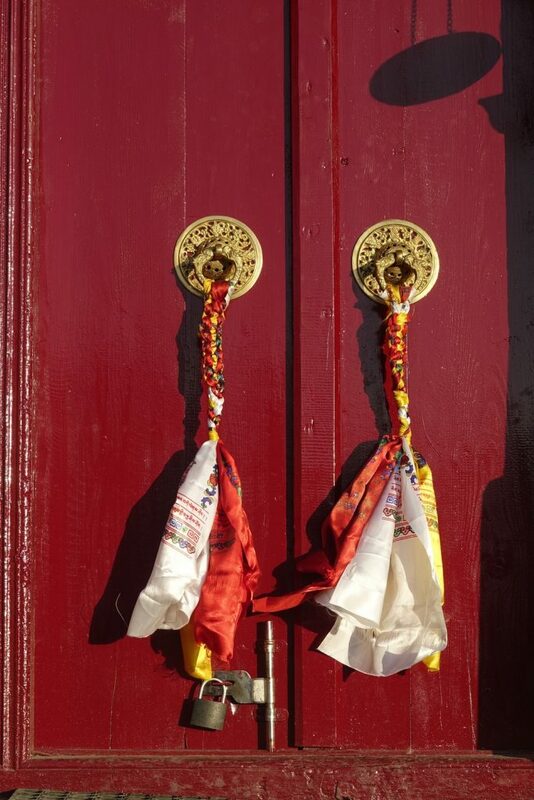 Gompas (monasteries) dot the peaks, there are prayer wheels everywhere, and elderly Tibetans and Ladakhis walk slowly through the streets of little bustling Leh, turning hand held prayer wheels. 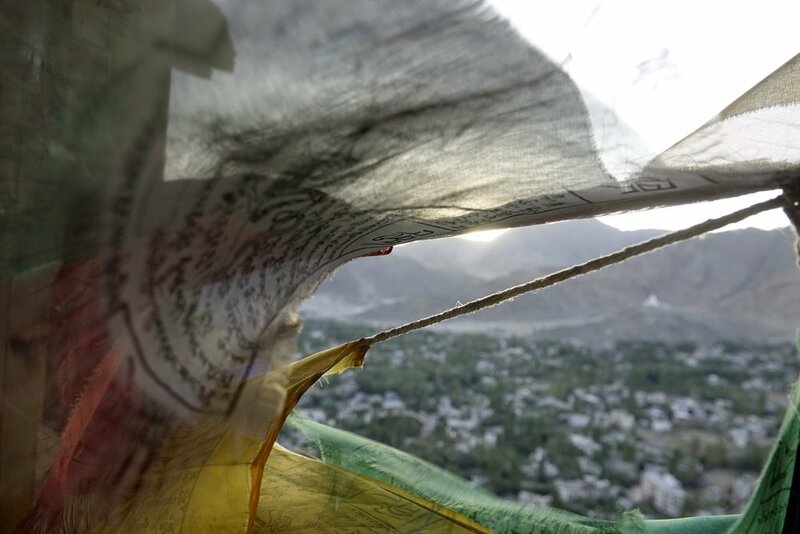 Prayer flags are everywhere, on buildings, on bridges, on phone towers, and everywhere you look, there are mountain peaks soaring over everything. Small wonder this part of India has become so popular, largely due to Bollywood. 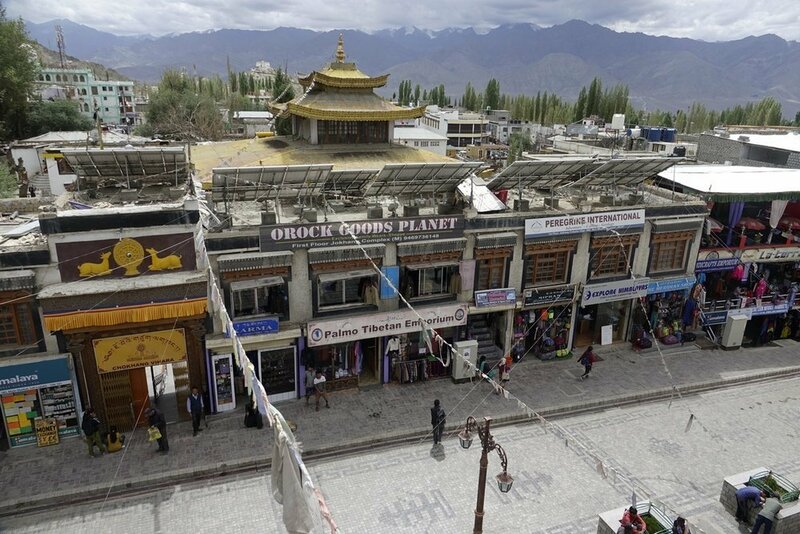 I first visited Leh in the summer of 1983, with Himmat and my Oxford friend Charlotte, when hardly anyone had even heard of Leh, let alone visited it. Now, though, it is well and truly on the domestic tourist trail, with all that that implies. Crowds of tourists, north Indian food on offer, and appalling amounts of rubbish strewn everywhere. That’s most definitely the downside of unbridled, rapid tourism. For those of you on Instagram, do check out my new feed @decadeography. I shared some old vs new images of Leh, comparing 1983 & 2018, which I hope you’ll find interesting. Leh was bursting at the seams last week, as the 7th edition of the Ladakh Marathon drew lots of us up there, and I am beyond delighted for the wonderful Ladakhis that this race has quickly become so popular. In the 2 weeks I was there, the weather went from burning hot to feeling as though winter might be on its way. On my last Saturday there, it was cold and rainy and it snowed on the mountains around Leh. On Marathon day, however, we awoke to fine weather, complemented by a dusting of snow on the peaks. Too, too, too gorgeous. It’s always difficult for me to readjust to big city living after being in the hills, and this time is no different.